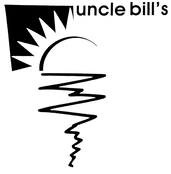 Dec. 26th: Open at 7:00 a.m.
Jan. 2, 2019: Open at 7:00 a.m.
“Uncle Bill” McElroy opened Uncle Bill's in 1961. Or rather, half of it was Uncle Bill's - the south end was a barbershop until 1999. P. Allen VanAmburgh bought the restaurant in 1973, remodeled the place a bit, and added a few tables. In 2000, the restaurant expanded again into the space vacated by the barbershop, and opened the outdoor patio. Today the restaurant remains in the VanAmburgh family, who are happy to welcome you for breakfast and lunch every day. "Enjoy breathtaking views and ocean breeze!" 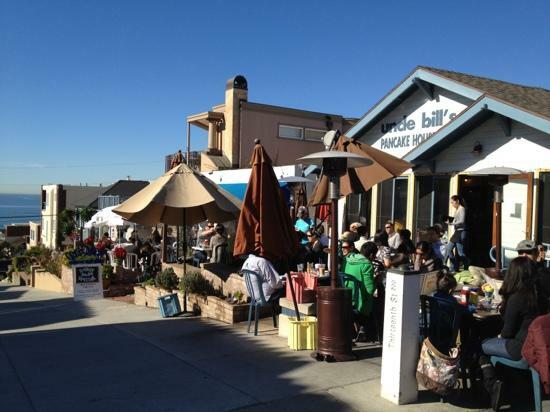 "King of the South Bay breakfast eateries...."
"Uncle Bill's in 'The Only' place to dine when in Manhattan Beach!" 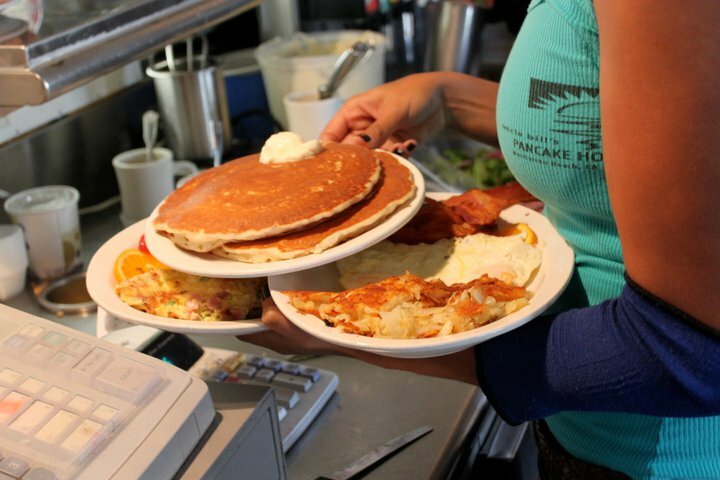 "Their pancakes are downright delectable and their omelettes are even better!" "...a gem of a place!"